CargoLite; a lightweight and flexible bulkhead solution. 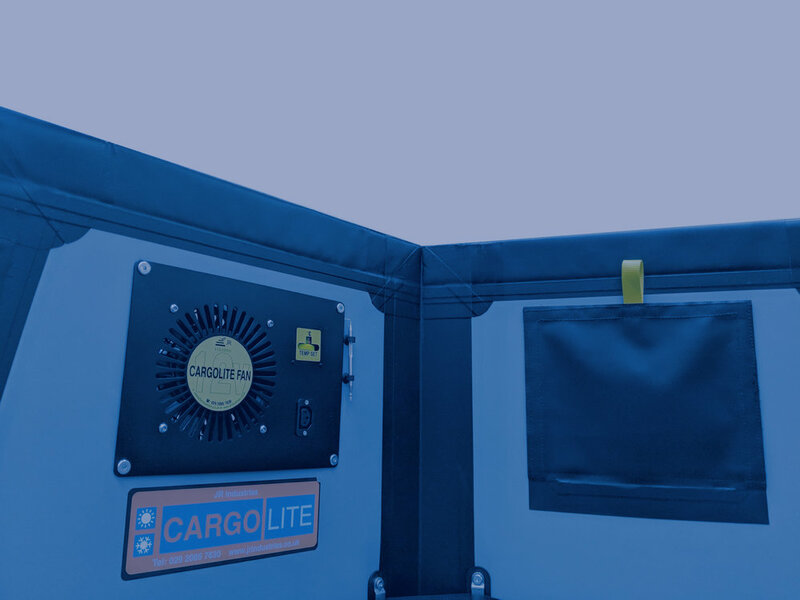 Particularly well suited for panel vans and home delivery vehicles, CargoLite can be modified to suit your specific needs while always ensuring the safety of the goods you carry. Constructed from a PVC skin bonded to insulating foam and a flexible, high memory Veralite core. Side, top and bottom seals offer compression to reduce the chance of temperature leaks and moisture migration. The result is an efficient bulkhead with a long lifespan. Thermostatically controlled fan kit, complete with suzie lead, air flow of 400cm3/hour and a digital temperature read-out.